Web has revolutionized the way we do business today. Web sites have become a major marketing & selling tool that help increase brand recognition and expand client base enormously. Our team works in collaboration with our clients throughout the design & development process to ensure that the website matches their specific needs and expectations. Heaven Technologies has a high quality creative and experienced graphic designing team that knows, how best to serve our clients. Our creative team consists of graphic designers, photographers and animation creators. Web sites/applications developed by Heaven Technologies Web Development Company are generally secure, stable, reliable and scalable. Our smooth project execution process and excellent customer service make starting a new or redesigning a breeze. 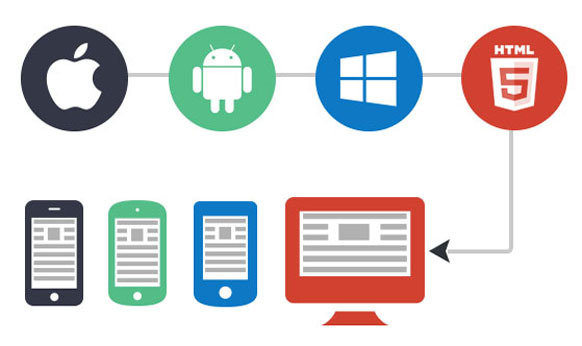 Heaven Technologies provide services to develop all kinds of iOS,Android and Windows phone apps. Our Apps developers are well-versed in all latest technologies to develop the mobile applications to your custom requirements. We provide custom built software services that create great opportunities helping our clients realize their real potential. By using innovative technologies and offering quality infrastructure and affordable services with quality, we strive for exclusiveness in everything we do. 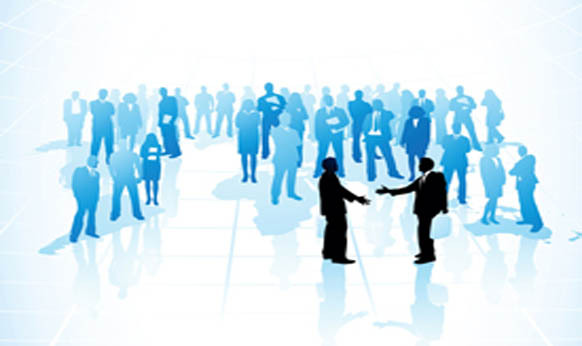 This is why our custom built software and services are warmly welcomed and highly appreciated. 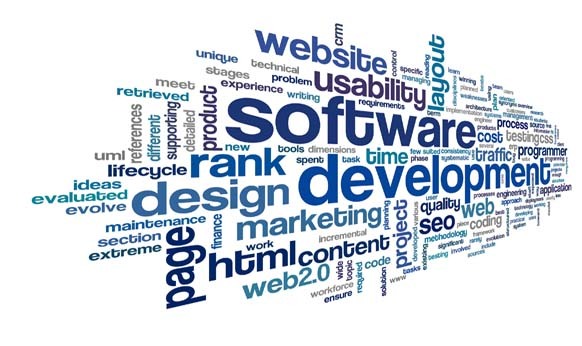 We specialize in custom software development for large to medium to small scale business and individual needs. Our experts develop quality and cost-effective products to help our customers realize their full potential in business and personal activities. Our main focus is the Custom Software development, to tailor exactly according to your requirements, Web Application Development, Website Designing, SEO, Professional IT Trainings and Services. Social Media Marketing now become a best practice of digital marketing. Even a conglomerates are spending a huge funds on Social Media marketing. It includes Facebook, Twitter, Google Plus and Linkedin. Sometimes, Flicker and Instagram both photo sharing sites are also become a part of this marketing tactics. 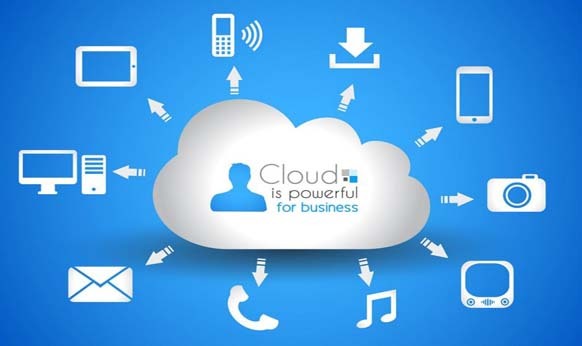 Heaven Technologies offers a complete portfolio of cloud solutions to help your business quickly leverage the most current and innovative applications and software needed to run a modern, agile business. Whether you need access to the latest business applications or a robust platform to build and run custom applications to suit your growing business needs, Our cloud solutions has what you need. And best of all, with this you get the flexibility to use the cloud when and how you want. 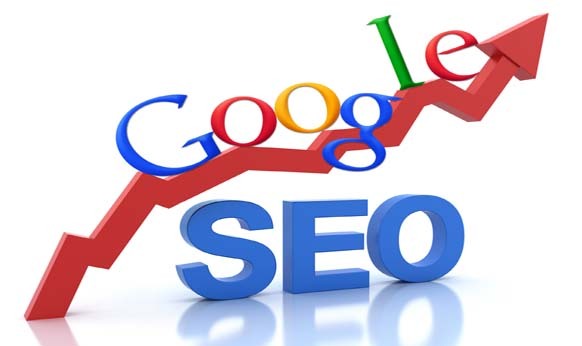 Higher ranked on the search results page, and more frequently a site appears in the search results list, the more visitors it will receive from the search engine's users. SEO may target different kinds of search, including image search, local search, video search, academic search, news search and industry-specific vertical search engines. As an Internet marketing strategy, SEO considers how search engines work, what people search for, the actual search terms or keywords typed into search engines and which search engines are preferred by their targeted audience. Optimizing a website may involve editing its content, HTML and associated coding to both increase its relevance to specific keywords and to remove barriers to the indexing activities of search engines. Promoting a site to increase the number of backlinks, or inbound links, is another SEO tactic. Heaven Technologies focus on specific technical aspects of building (or modifying) web pages so they are structured for both search engines and human visitors. We are constantly tracking and documenting the latest search trends. 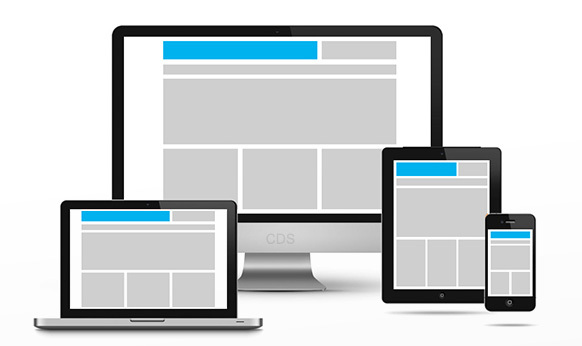 We are not only a SEO company but also equipped with multi talented web designers. It has complete solutions for your website. 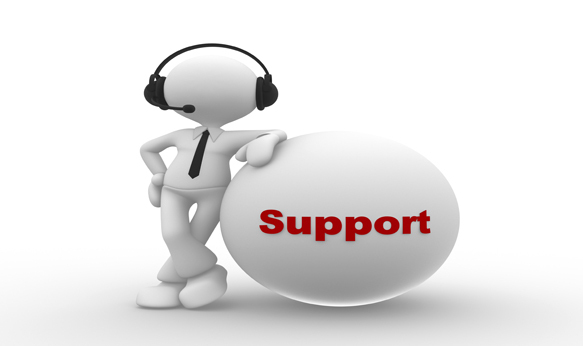 At Heaven Technologies we strive to deliver the best post deployment customer support. We offer lifetime guarantee and support to our valued customers and provide free debugging of errors on your application that are down to us. Each and every customer is valued as a part of who we are today, and who we will be tomorrow. More than simply responding to customer needs, we work to anticipate them with absolute honesty and respect.